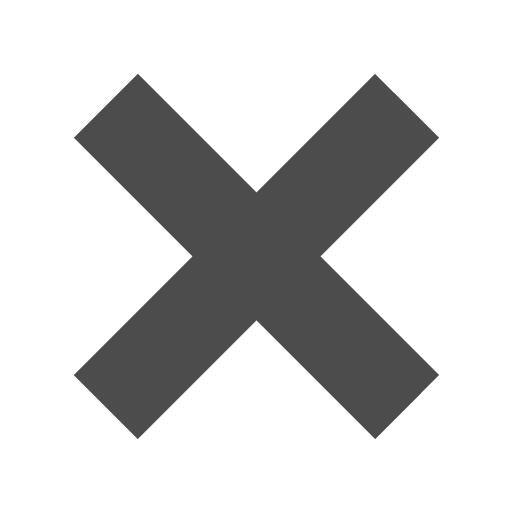 Silver_Paperclips is rated 4.0 out of 5 by 1. Rated 4 out of 5 by Tina227 from Great product! Quality was a lot better than I was expecting! Spiral is very easy to use. The silver paper clip is usually associated with the words standard, regular or boring. But here at JAM we want all of our products to stand out from the status quo. These silver paperclips are anything but standard. Our Circular Shape Paper Clips will make your head spin and our Mini Wood Clothing Pins are a great alternative to that regular clip. Make your desk seem much cooler as you decorate your papers, notes, and pictures with these clips. Doing so will be the best conversation starter, especially if you’ve just begun a new job. Walk in the first day with these unique silver paperclips and you’ll be the most popular guy or gal there! 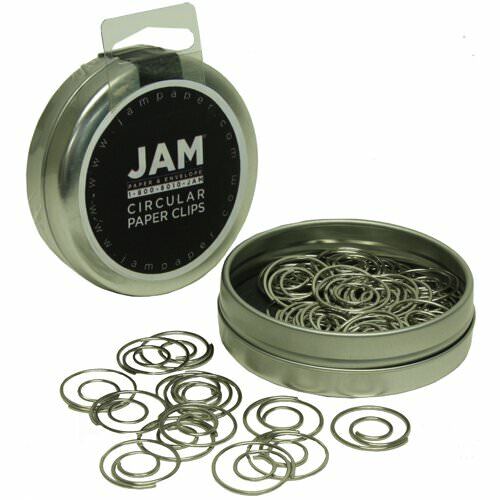 So if you decide that normal isn't for you, choose our awesome, JAM style silver paperclips. Stand out from that regular silver paper clip crowd! Silver Paperclips available in Circular Shape Paper Clips and Silver Mini Wood Clothing Pins. Each container holds 50 Silver Paper Clips.